IMEC is a leading research institute in nanoelectronics. IMEC has offices in Belgium, the Netherlands, Taiwan, USA, China, India and Japan and has over 2080 employees. Click here for more information. IMEC Netherlands develops advanced gas sensors, such as ethylene sensors. 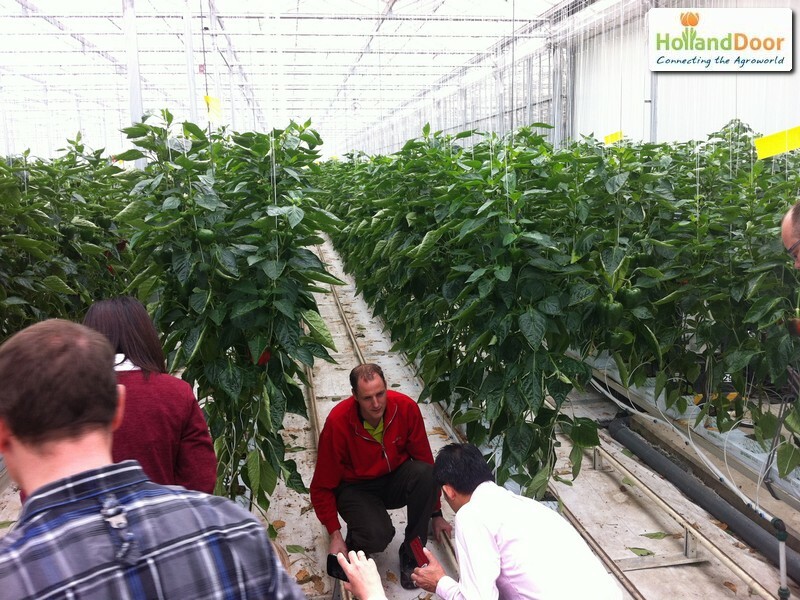 Omn 11 April, together with guests from Japan, IMEC visited Kwekerij Moors in Asten-Heusden to learn more about Dutch horticulture and the usage of process- and gasmonitoring in particular. 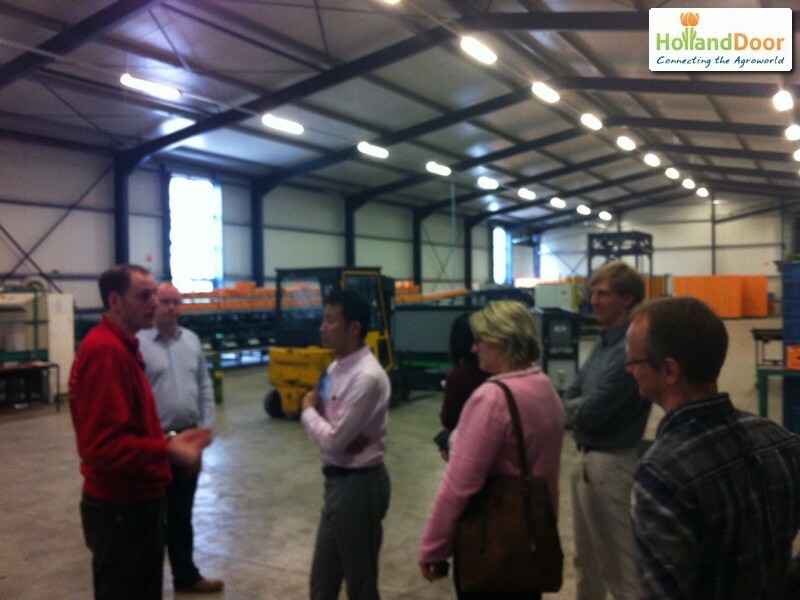 The visit was started with a presentation by Niek Botden of HollandDoor in the company's cafeteria. Afterwards Rob Moors gave a tour of his company and we focused on the technical installations. The IMEC delegation was astonished about the technologies in use and there were interesting discussions about possibilities for improving and usage of gas sensors.